Located in the heart of the city, overlooking picturesque Light Square. Modern facilities, large self catering kitchen, dining room, television room, Foxtel, free DVD hire, free luggage storage, bike hire, fully air conditioned, stairs/elevator, Internet cafe, fully licensed travel agency on site and 24 hour security access. 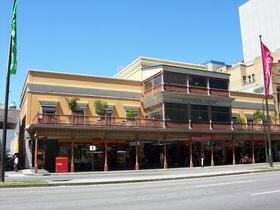 Within a kilometre of shops, clubs/bars, restaurants and the Adelaide Central Market. 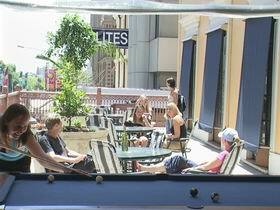 Adelaide's highest quality backpacker and budget accommodation. Family and private rooms with or without ensuite are available. Family ensuite rooms have their own balcony. 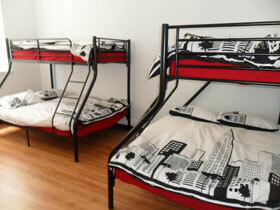 Friendly, clean, safe and comfortable accommodation at an affordable rate. Conference room and facilities are available to hire for all function types. 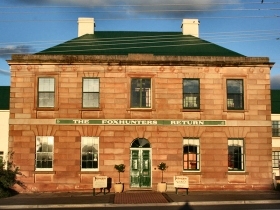 The Adelaide Traveller's Inn Backpackers is a fun, friendly and relaxed place to stay In Adelaide. 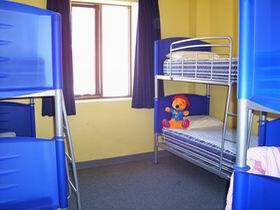 They offer clean, affordable accommodation to suit the traveller on a budget. 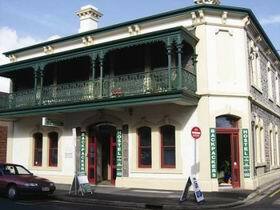 Adelaide's Shakespeare Backpackers International Hostel is a lovely old style Victorian building, which still retains its old charm and ambience. Backpack Oz and The Guest House is a family owned business that enjoys a great reputation - and not just for the daily happy hour with AUD3.50 beers! 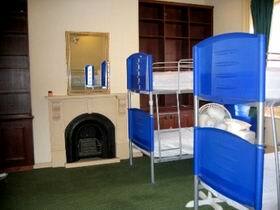 Highly recommended by leading guidebooks, you can choose from two hostels which are located just 30 metres apart. The Glenelg Beach Hostel offers excellent budget accommodation for backpackers, students, groups or the everyday budget conscious traveller. Glenelg is Adelaide's premier beach-side location, just a short tram ride to the city centre. 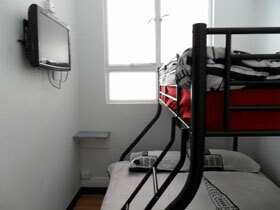 The hostel has a choice between private rooms, female only dorms and mixed dorms. Continental breakfast is included in all rates as well as 24- hour tea and coffee facilities. Located just off the main strip Jetty Road, you are surrounded by a choice of alfresco dining, restaurants, bars, beachside nightlife, cinema, shopping, supermarket and more. 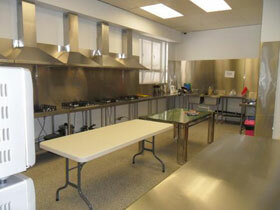 Our House Backpackers is the newest hostel in Adelaide. Centrally located, it is only a short walk to great shopping, entertainment, and the trams, trains, and buses that will take you to beautiful beaches and elsewhere.